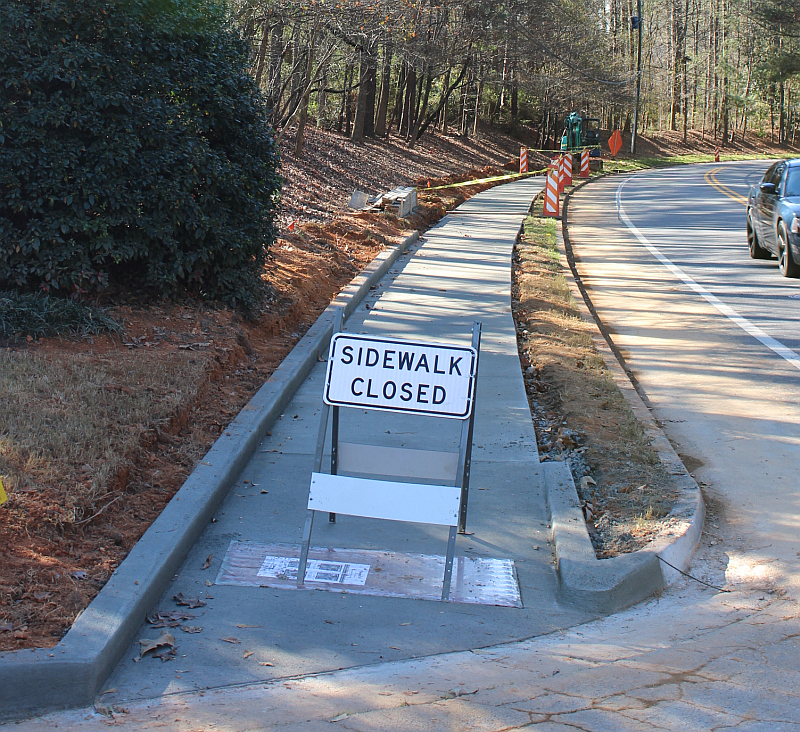 The North Peachtree Road Culvert Replacement project is about to be underway. Project crews will begin initial work starting the week of November 30th; the road closure and detour will begin December 2nd, weather permitting. Based on the culvert’s existing condition and hydrologic modeling, it is necessary and prudent to replace the failing 6 foot corrugated metal culvert. 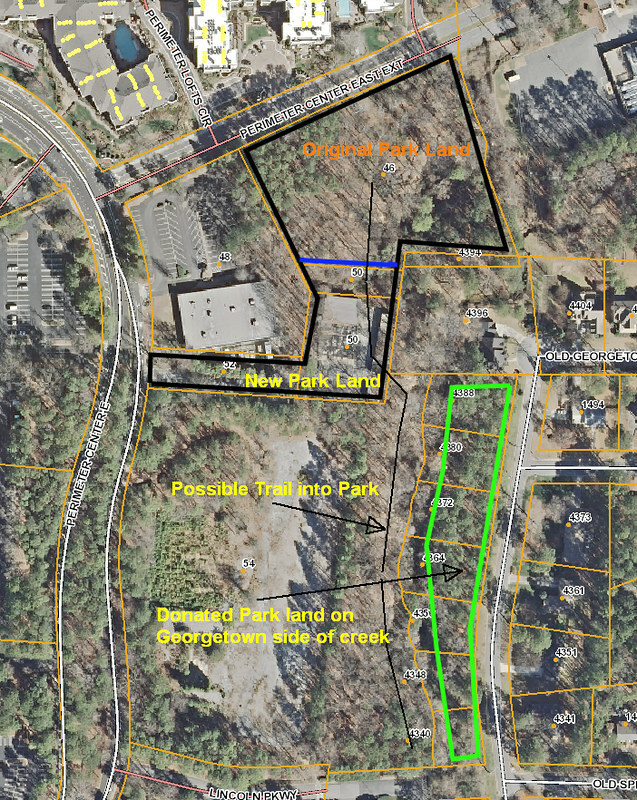 The culvert is located on North Peachtree Road, just south of the intersection with North Peachtree Way. The new conveyance will be a 9 foot by 4 foot reinforced concrete box culvert. Hydrologic study and discussions with adjoining property owners indicate that stormwater overtops this portion of North Peachtree Road during significant rain events. It is estimated that this flooding occurs at a frequency of 5 to 10 years. In addition to using a larger and stronger culvert, the city will also raise its invert to accommodate higher stormwater flows. The new culvert will convey the 100 year flood. The construction project has been coordinated with both the Kingsley Lake Association and the adjoining property owners impacted by construction. The Kingsley Lake Association has agreed to lower the lake level 4’ to accommodate the construction in October, when fish populations and recreation will not be significantly impacted. For additional information on this culvert replacement project please contact Public Works at 678.382.6850 construction@dunwoodyga.gov or visit the North Peachtree Road Culvert Replacement project page. P.S. - Don't speed through this detour as I believe it will be closely monitored. Fiber Internet to the home has arrived in Dunwoody as AT&T Uverse with #Gigapower is now being installed. AT&T has been stringing fiber for months and today my regular Uverse service was finally converted over to the Gigapower version with lightning fast speeds. 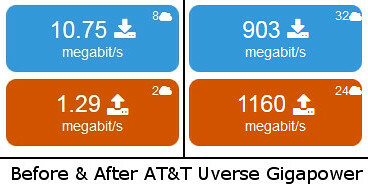 Below is a comparison of my line speed before and after installation. The price is a bit more than I was paying previously but the productivity gained on large uploads should cut my processing time way back. I hope it comes to your neighborhood soon as I am told that it is just a matter of time and unlike other fiber providers, I believe this service is also available to business customers too. 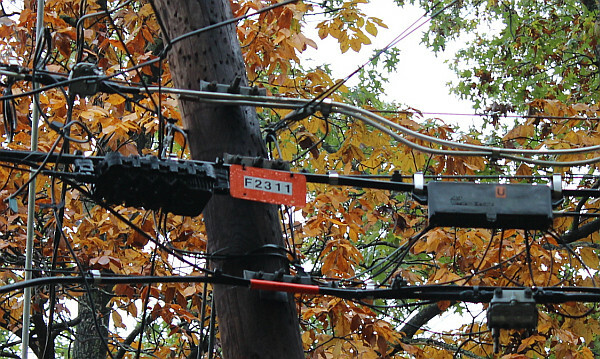 Finally I have received a bunch of questions asking, how do I know if fiber was strung on the poles in my neighborhood? Well, here is what my pole looked like in June after line installation was strung on the poles. Dunwoody's Jewish Family and Career Services is about to expand facilities for wide array of community social services. The article below is written by Mr. David Pendered of the Saporta Report Blog. Following the success of building a new Ben Massell Dental Clinic, the Jewish Family and Career Services of Atlanta is preparing to complete its campus in Dunwoody as it continues to collaborate with other social service agencies. The organization is nearing the end of a $5.1 million fund raising campaign. Perlman said the campaign is now being opened to the general public in order to raise the final few hundreds of thousands of dollars needed to complete the planned construction. The organization serves a client base that’s about 50 percent Jewish and 50 percent who aren’t Jewish. The board of directors was diversified to represent the evolution of the client base, Perlman said. The Community Foundation of Greater Atlanta awarded JFSC the Managing for Excellence Award in 2012-2013. The capital campaign, and the expansion it is to fund, was started under the leadership of former CEO Gary Miller. Miller led the organization for 24 years and stepped down in July to take a strategic advisory role. Miller was succeeded by Rick Aranson, who had served as COO for 11 years, according to a statement released in January. At the existing center, the work includes adding a new entrance for those seeking career counseling. This will prevent the need for them to interact with those visiting for help battling substance abuse or for educational testing. Cameras that will be linked to a secure Internet connection are to be added to enable parents to watch their child’s test from a remote location. Currently, parents must attend with the child and watch the procedure through a one-way mirror. Electronic door locks will be added to counseling rooms, to increase the level of security. Perlman said safety has not been an issue. Sound-proofing will be enhanced. The new building is to provide room for programs that already have prompted the center to expand. Services were moved from the basement of a house to a 3,300-square-foot facility in Chamblee. The new building will provide 8,300 square feet of space on the main JFCS campus. 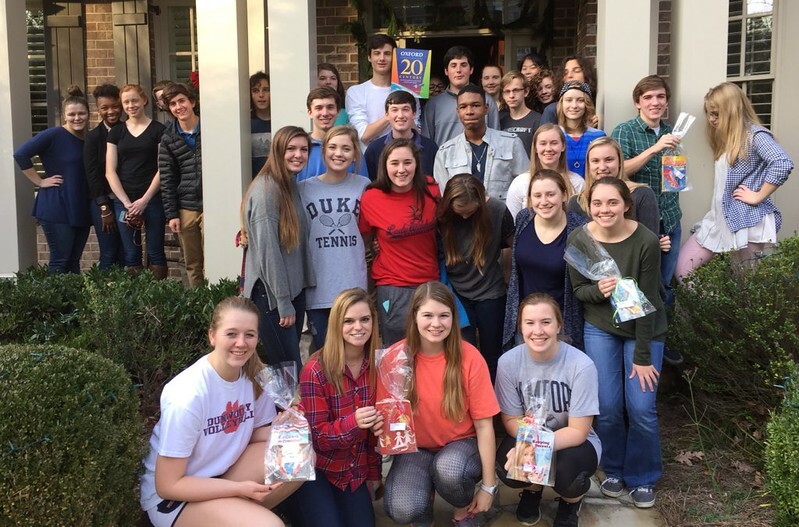 JFCS has grown significantly since moving to Dunwoody in 1995 from the basement of a homeless shelter in Midtown. The organization has reshaped its programs over time to focus on needs that aren’t being met elsewhere, and downsizing or eliminating programs that are better handled by others, Perlman said. “We used to do homeless, but we don’t do it as well as others,” Perlman said. “Similarly, Meals on Wheels. We used to make an effort to deliver kosher, but we discovered that kosher wasn’t important – they wanted good, fresh and hot. So now we collaborate. They take care of clients we used to have, and if they have clients who needs counseling, they bring them to us. Based partly on the success of the Massell Dental Clinic, Perlman is confident the new facilities will enable JFSC to help meet these other needs of the community. The clinic provides comprehensive dental care with social service and health screening supports. This afternoon starting at 3 pm, Light up Dunwoody community event kicks off at the Farmhouse. An annual community event to welcome the holiday season, Light up Dunwoody Christmas Village opens at 3:00 pm and concludes with the lighting of the tree at 5:45 pm. Vendors will offer wonderful holiday treasures and refreshments! Santa will welcome children to sit on his lap, and a Santa sleigh with reindeer will be available for more photo opportunities. Bring your own camera! 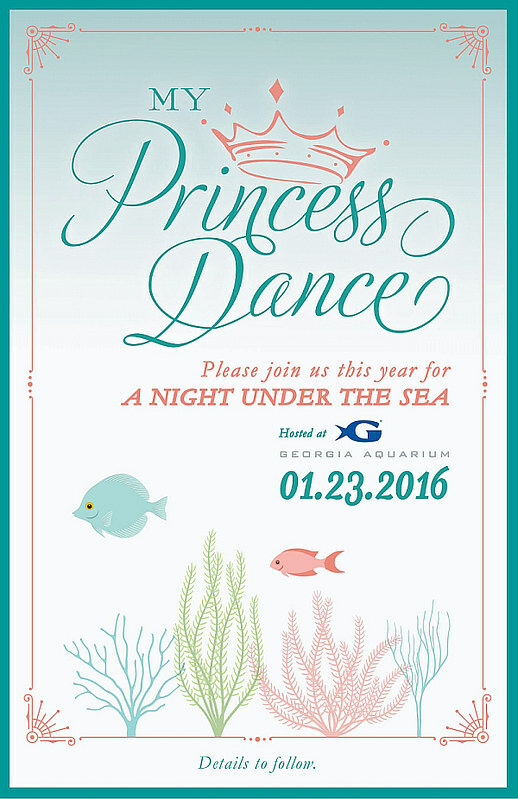 Everyone is invited, and there is no cost to participate in this family friendly event! 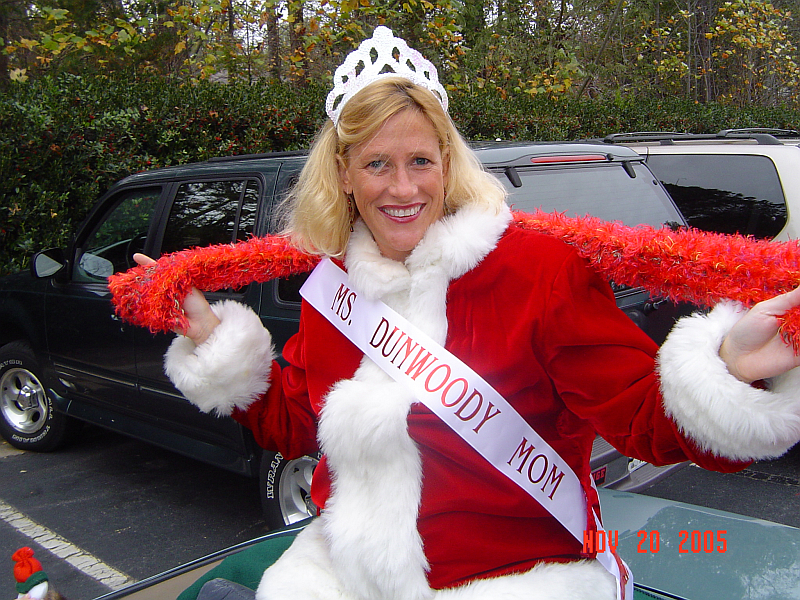 PS: I have a special memory of a Light Up Dunwoody event from the past that I would like to share. 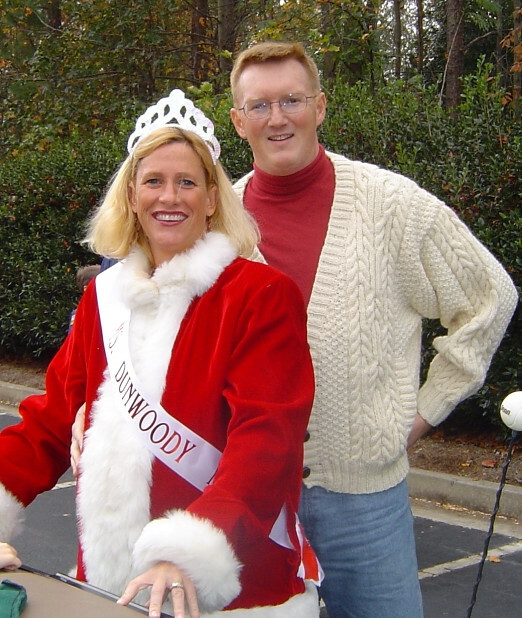 It was ten years ago this month that my wife Kristin was eight months pregnant with my son Declan when she was honored by the Dunwoody Homeowners Association for her community work by being named Dunwoody Mom of the Year. I remember this day like it was yesterday! 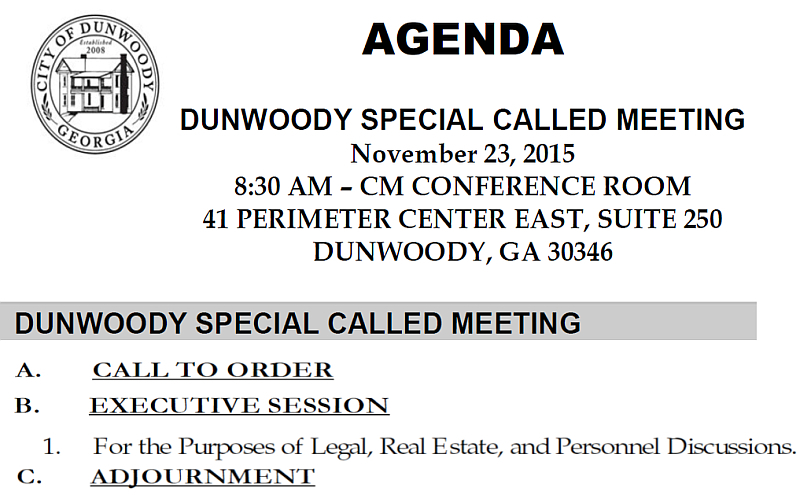 City of Dunwoody calls Special Meeting for Monday morning to discuss Legal, Real Estate & Personnel. 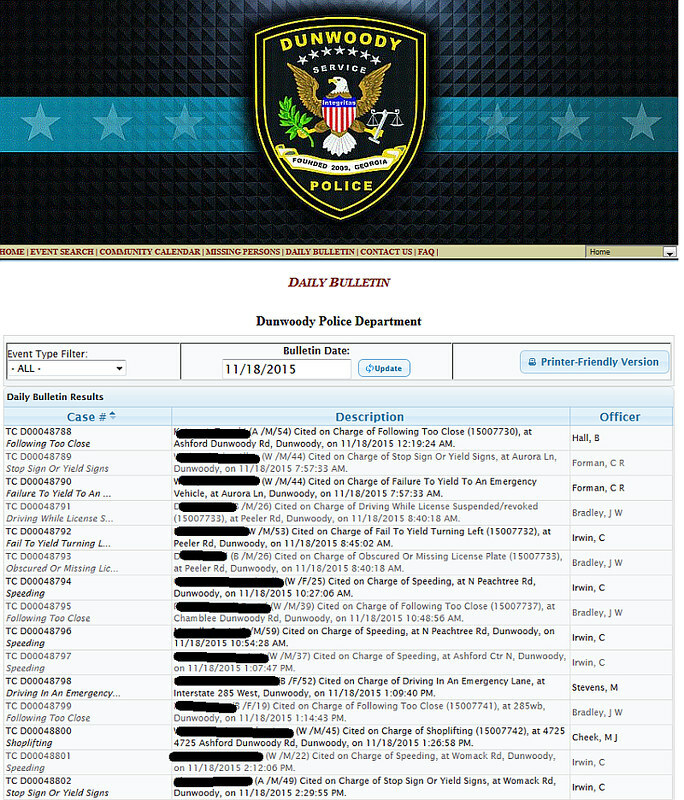 Dunwoody Police Daily Bulletin shows traffic stop locations and who is being ticketed / arrested for what. Possible Murder investigation is on going. 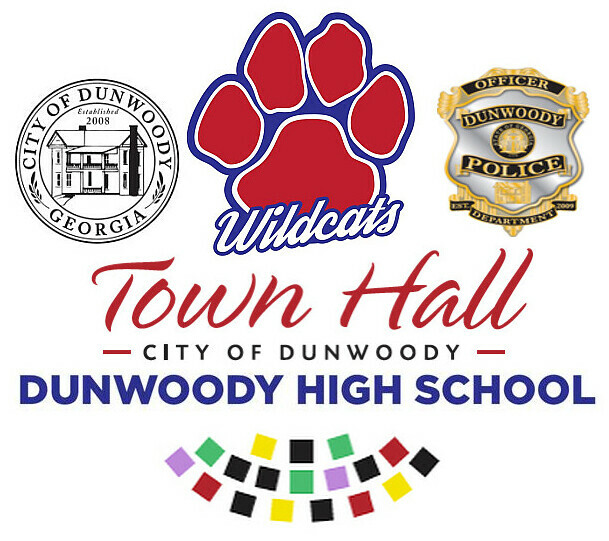 The City of Dunwoody has worked very hard from day one to be transparent in everything we do and that includes telling the community what our police department is doing on a daily basis. Yesterday Dunwoody residents told social media that they wanted more visibility on the roads, more enforcement and this public page could be a gauge as to what the department is doing to be responsive to the communities desires. I believe the department has heard the residents concerns about traffic safety but lets understand that there are more important responsibilities that the department has. The data provided by Dunwoody in this tool probably gives just a snapshot of what our department is doing at any one time but it doesn't include the numerous hours of a possible murder investigation, a child molestation case or a prostitution ring being broken up - all of which happened in the last few days. 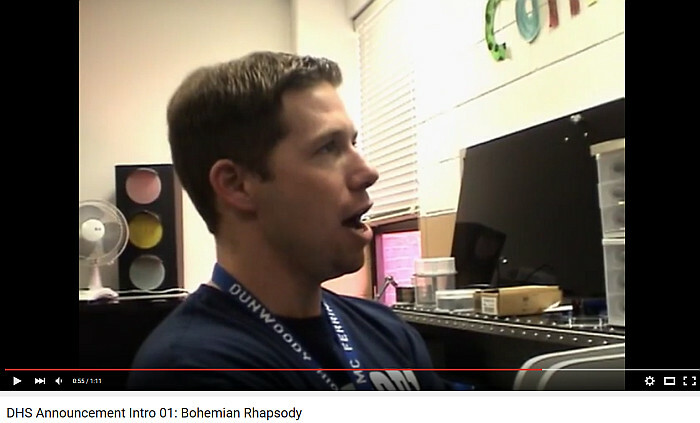 You will note that I blacked out the names in the photo above but the Dunwoody site does not do this. Juveniles age 16 and below are protected by not having their names in the database and the same goes for being the victim of specific crimes, but after your seventeenth birthday it is a different story for all offenders. So if little Johnny is 17 and he gets arrested for shoplifting or gets a ticket for speeding, it will show up here for all to see. In case you are not aware, below is the link to our daily bulletin. 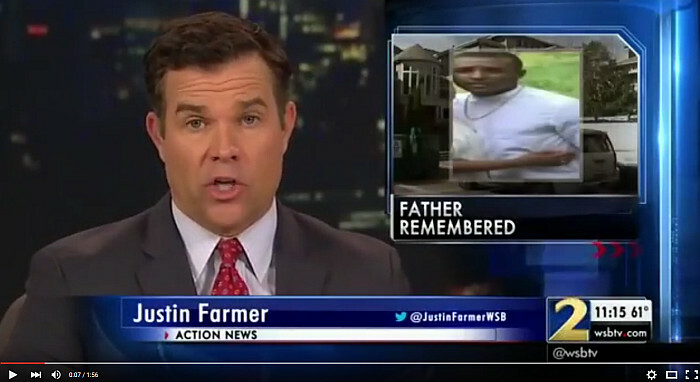 Video - Possible Murder investigation is on going. 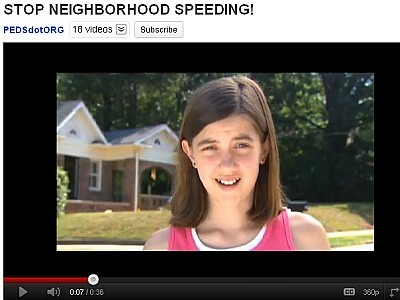 Dunwoody residents are demanding slower speeds & school bus enforcement from Dunwoody Police Facebook page. 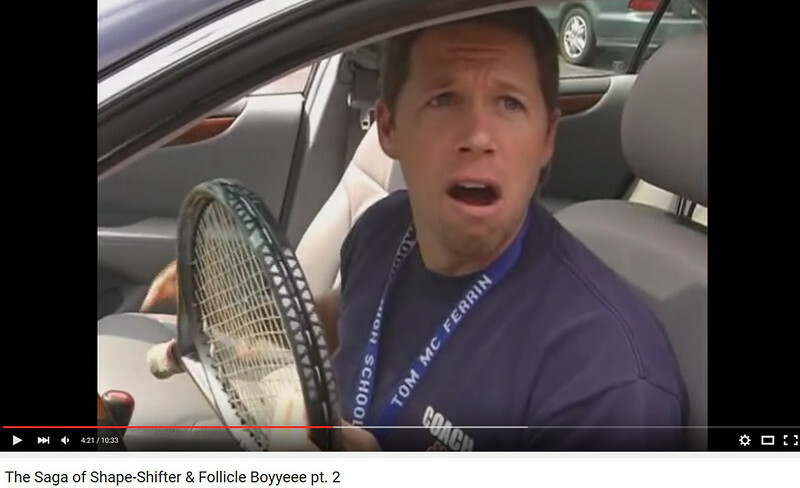 If you look at the history of my blog, I have discussed speeding over 50 times with North Peachtree Road being a very prevalent mention, yet it continues to be a problem. 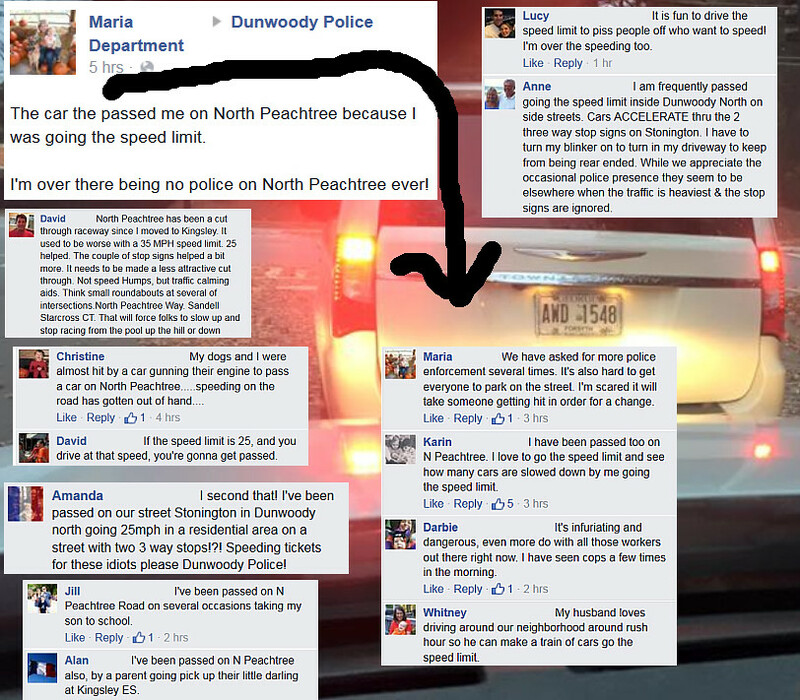 The photo above and all the comments and many more were posted to the very public Dunwoody Police Facebook Page complaining about drivers doing the speed limit on North Peachtree and being passed by other drivers who are in a hurry. As a City Councilman, I forward items to the Dunwoody PD for their action and they are relatively receptive to doing spot checks for traffic violations, but this type of systemic issue may need to be reviewed for City initiated, targeted traffic calming where appropriate. 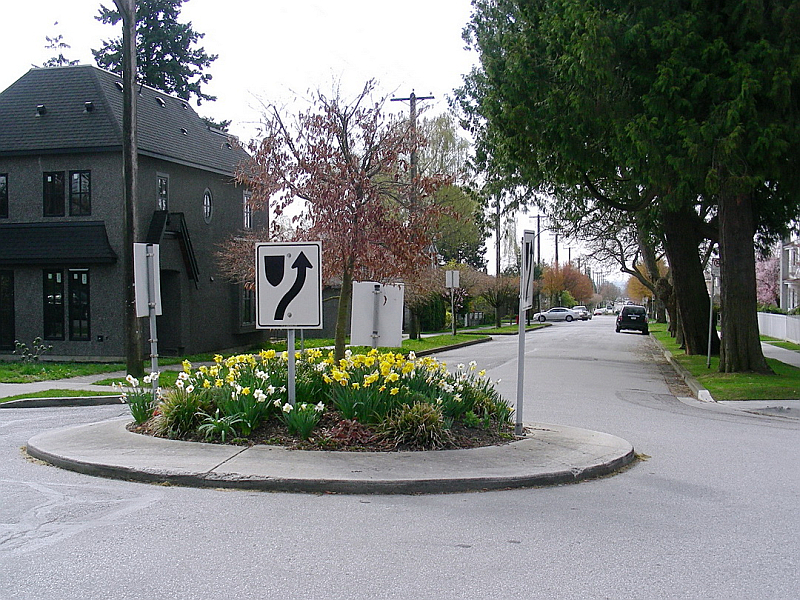 Few neighborhood traffic calming requests to change the structure of a road (by adding small traffic circles at minor intersections or narrowing road sections where appropriate) have come to the City Council for approval and I am unsure if our policy is flawed or people are unaware that it exists. I had a neighbor who was in the process of requesting traffic calming in Dunwoody North at Stonington between the two stop signs but he decided to move and therefore stopped the process. Anne, reach out if you want details in order to restart. 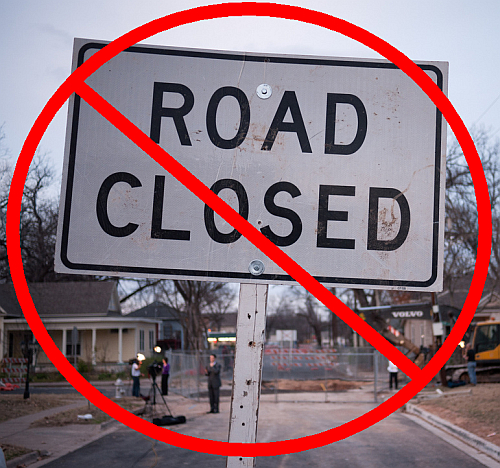 Below is the link to the current traffic calming policy that may need to be modified as the current policy would exclude the Council from installing the traffic calming where we believe it is needed unless approved by the citizens in the area. This may need to be revisited and I will be asking the Public Works Director for background information. The city's Traffic Calming Policy details the procedures for adding speed humps or other forms of traffic calming installed on your street. When it comes to Traffic Enforcement, our large SUV's may not be the best vehicle choice therefore I will be exploring with Chief Grogan the thought of adding motorcycle officers to the mix in 2017. 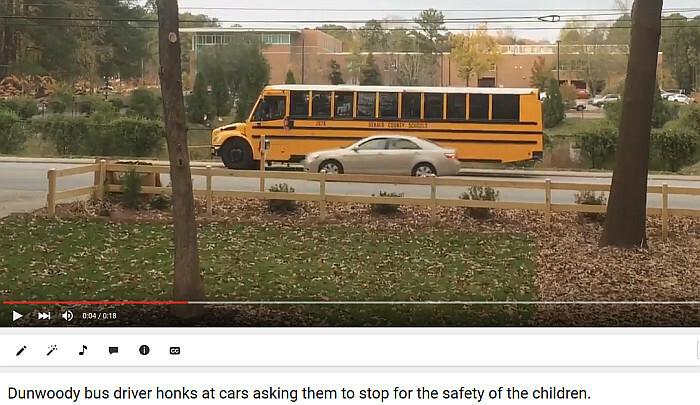 I will be reviewing the radar certification levels and assuring that there is enough equipment to do speed enforcement and finally I will be asking for a strategy to increase compliance with School Bus stop signs as the video shot on Womack today near the High School is scary. 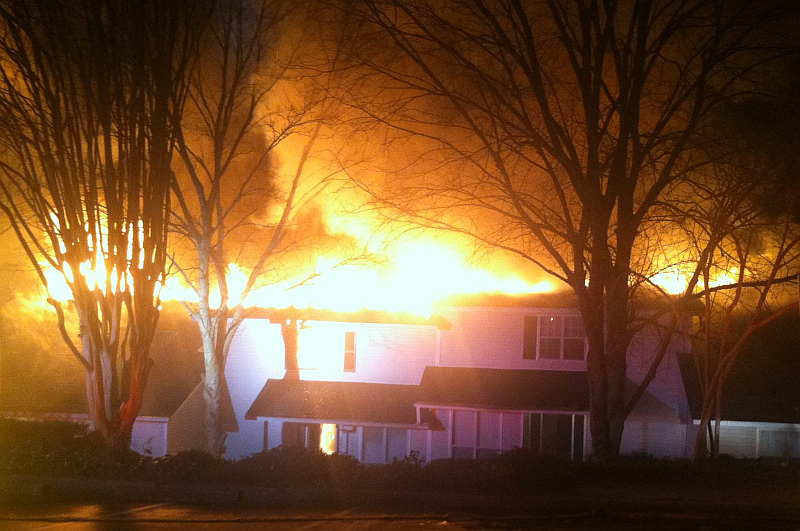 Huge Fire at Bombay Grill Restaurant on Savoy Drive in Chamblee may have been arson. 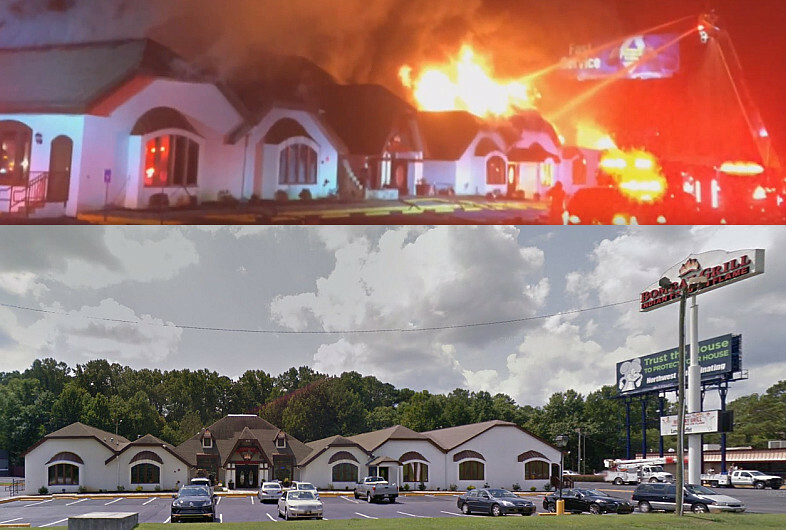 Bombay Grill on Savoy Drive which runs along the inside of 285 between North Shallowford and North Peachtree roads looks to be completely destroyed by a fire in the early morning hours of Nov 15th. Savoy is now closed and police are recommending that Cotillion Road (just outside 285) be used as an alternative. 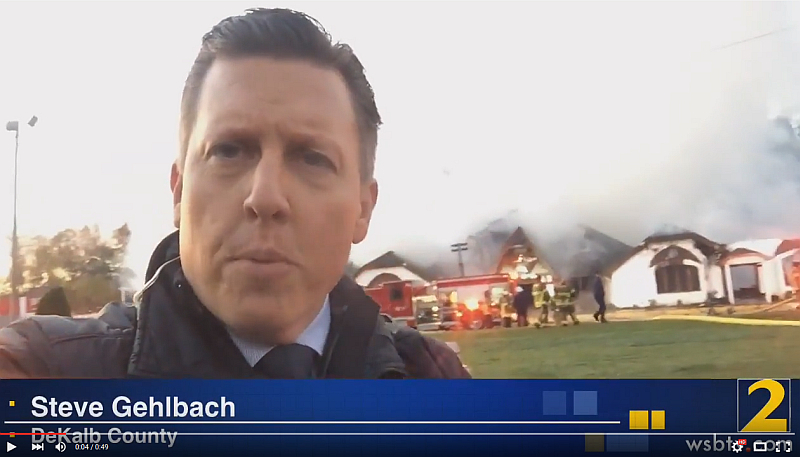 Due to the questionable circumstances of the fire, arson investigators are now on the scene. The huge piece of property sits between the bowling alley & Wendy's and could be a catalyst for redevelopment of the area. Sgt. 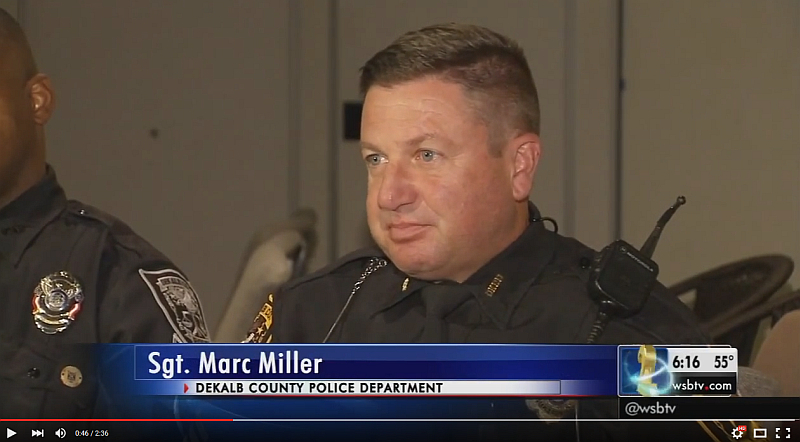 Marc Miller of DeKalb County Police Department is an example of a true American hero. Police officers have sworn to protect the citizens and when a bad day happens these officers react and by doing so they put their lives on the line. They don't think about the fact that their salary has not been increased in many years whereby officers are now forced to work second jobs to support their families, nor do they think about the fact they are paying more for insurance benefits while at the same time they are forced to watch the County eliminate retirees benefits. These officers don't think about the fact that they are working for a County CEO and Commission that are tainted with corruption charges nor the fact that they are working for a Department that is woefully understaffed and has a hard time retaining officers. They don't think about the actions of the County District Attorney whereby officers are now routinely brought in front of Grand Jury's to be the political punching bag for a politician during re-election season. When a bad day happens and these officers have bullets flying past their heads, they stand their ground to protect the citizens they have sworn to serve because it's their duty. It is my prayer that someday the elected officials in DeKalb County will recognize that they too have a duty to properly serve the Citizens and that this is done by fairly treating the officers who are willing to serve the citizens. I know that as a Dunwoody City Councilman that I take this responsibility very seriously and even though I look at the long standing compensation problems within DeKalb County, I am overwhelmed by the professionalism shown by the two officers in the video. They are an honor to the Department even though it is my opinion that the Department appears to not honor them with their everyday actions. Hopefully that will chance soon. Dunwoody's best holiday festival benefiting Habitat for Humanity. Saturday, Nov., 14, 9 a.m. - 4 p.m. The Dunwoody United Methodist Church proudly presents the 24th Annual Holiday festival. The festival is an indoor event that will not only feature a juried show of beautiful handmade arts and crafts items by over 120 talented artisans, but also a wide variety of other venues. 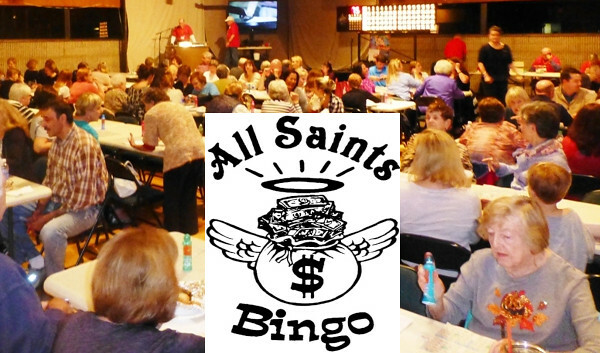 We offer a huge Silent Auction online, Attic Treasures, Casseroles to Go, Breakfast, Luncheon, Children's Activities, Gourmet Shop, Photos with Santa, and more. Over 500 volunteers participate to help make each annual event a big success. The Dunwoody Community strongly supports our Holiday Festival and feels it is a wonderful way to begin their holiday shopping. Traditionally, over 3,500 shoppers attend our Holiday Festival. All proceeds from this event will benefit our Habitat for Humanity Project. Our 2014 festival raised enough funds to build two houses this year. Members of our church will begin building the houses in April. 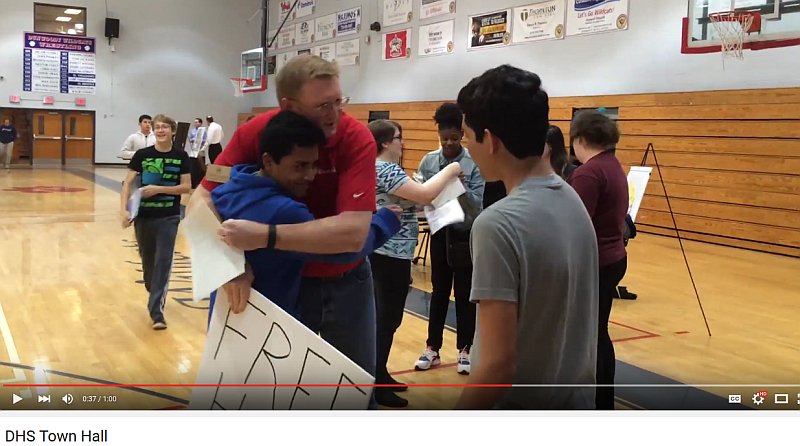 As a result of the success of our 2014 show, we will make dreams come true for two families. DeKalb County School System enrollment data for the Dunwoody cluster. 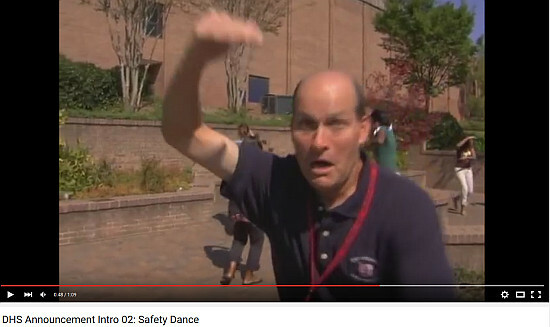 If you have children in public school in the Dunwoody area, it is my opinion that the Dunwoody School Daze blog is a must follow as it has been a trusted source of quality information and spot on perspective as far as I am concerned, for many years. Below is the current enrollment data and there are various ways to look at it based on your specific circumstances but what jumped out to me are the future enrollments at Peachtree Middle & Dunwoody High. Wow! The Georgia Department of Education has released the October 2015 FTE Enrollment Data. A summary of the Dunwoody cluster enrollment data is below. 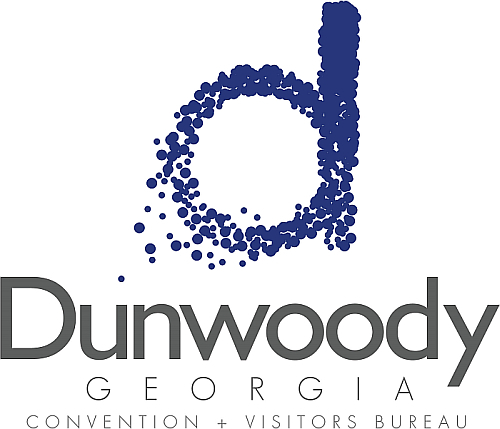 As you will notice there continues to be enrollment growth in the Elementary School lower grades and the 9th Grade Class at Dunwoody appears to be largest class in years or ever. The next chart outlines the DeKalb Schools Region 1 enrollment data categorized by Subgroup. I used the 2014 school capacity data as the 2015 capacity data will not be released until MGT/DCSD complete their "assessments". 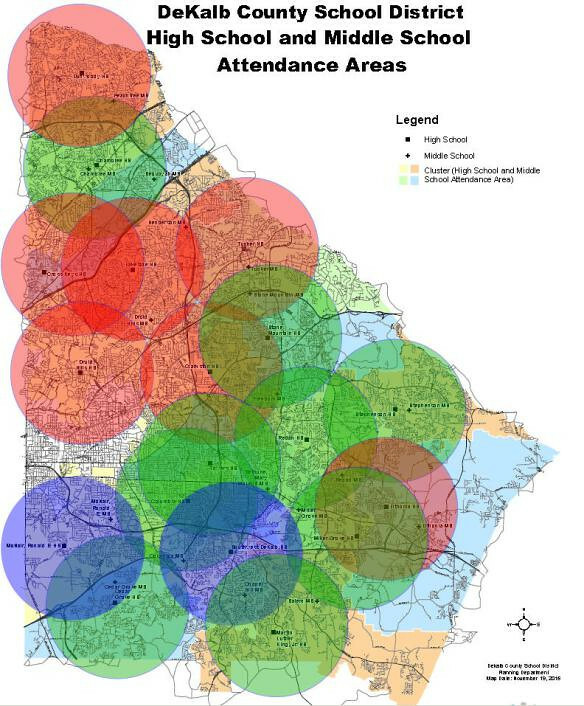 As the chart indicates, in the Dunwoody cluster, every school with the exception of Chesnut (and those familiar with Chesnut know the capacity number to be laughable), is over-capacity. 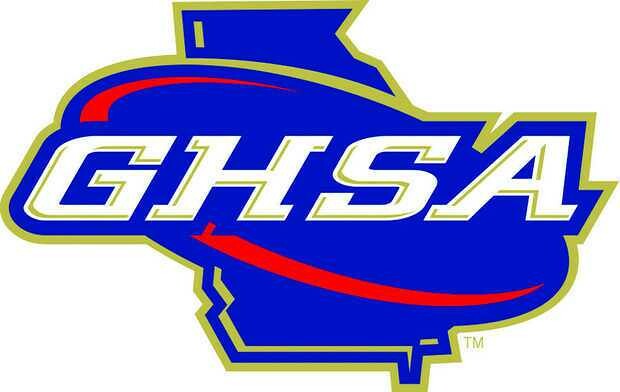 According to DCSD Planning Department, 347 of the 844 students at Hightower reside within the city limits of Dunwoody. 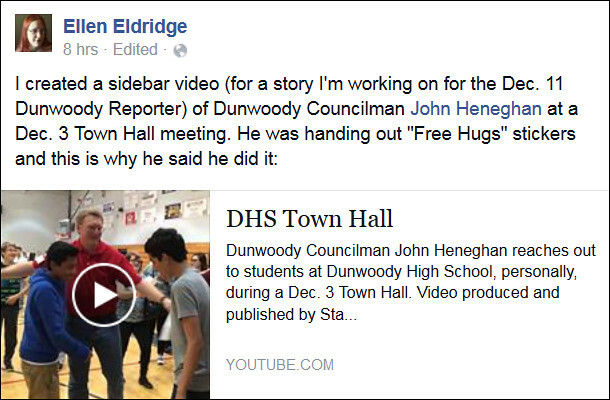 So, if a City of Dunwoody School District becomes a reality, where will you put these students in ES? 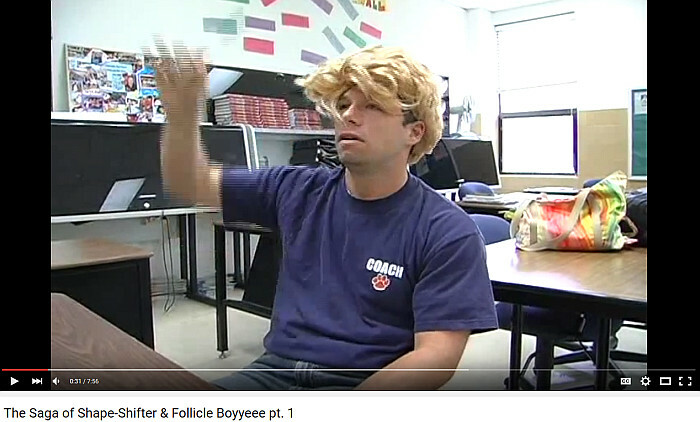 Anybody?